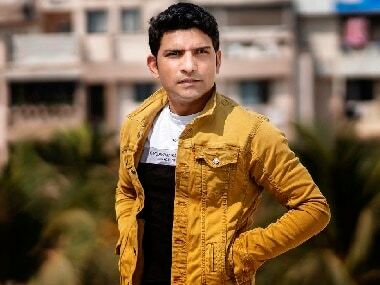 Ranveer Singh will portray Kapil Dev in Kabir Khan's upcoming directorial 83. 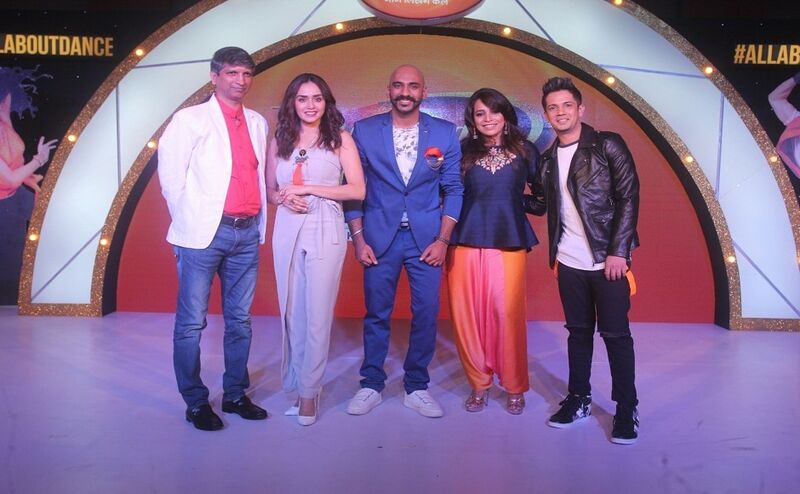 YouTube sensation Sahil Khattar and Marathi actress Amruta Khanvilkar will serve as the anchors of Dance India Dance Season 6. 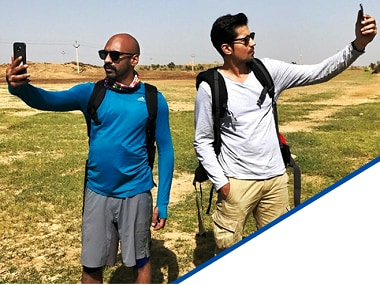 Sumeet Vyas and Sahil Khattar gained some survival skills in Rajasthan, but it seems as though they may have lost their ride. 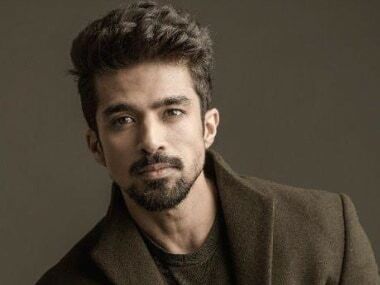 Stupid Man Smart Phone features Sumeet Vyas, along with a celebrity guest, travelling across three unforgiving terrains, trying to complete the mission at hand while being aided by their smartphones and their legions of social-media followers.